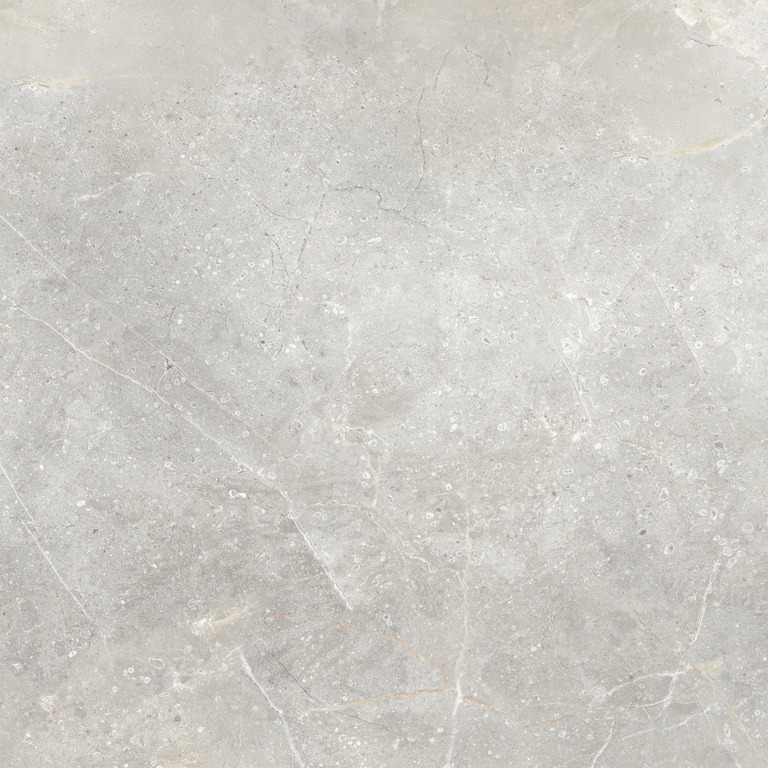 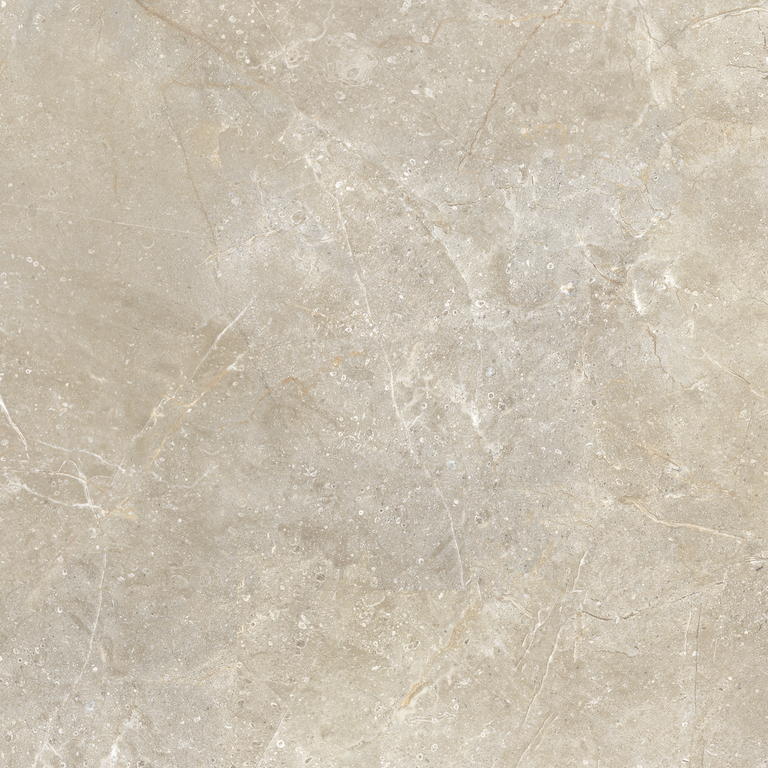 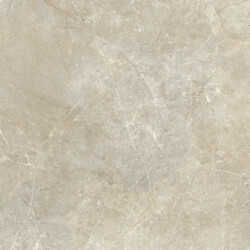 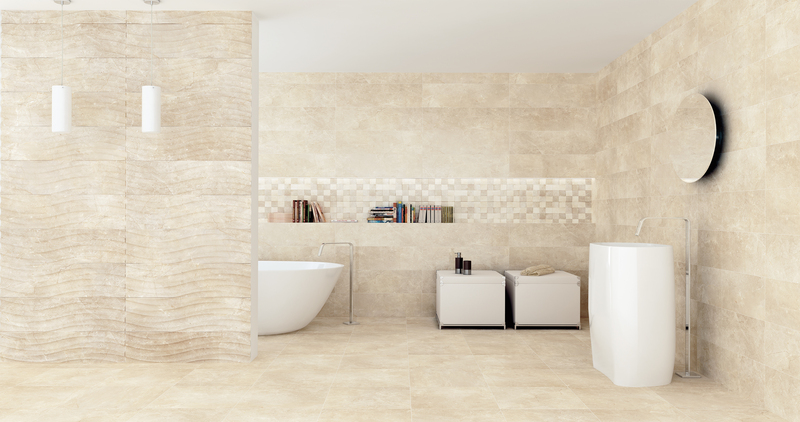 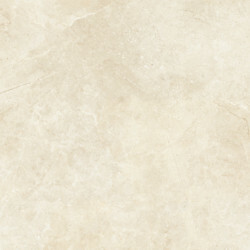 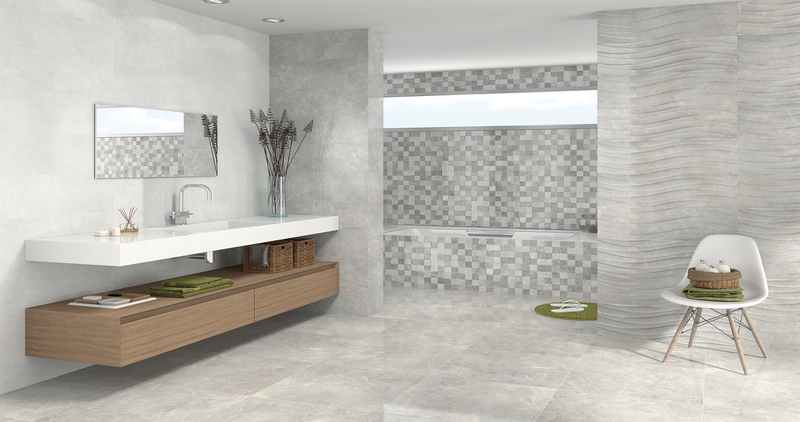 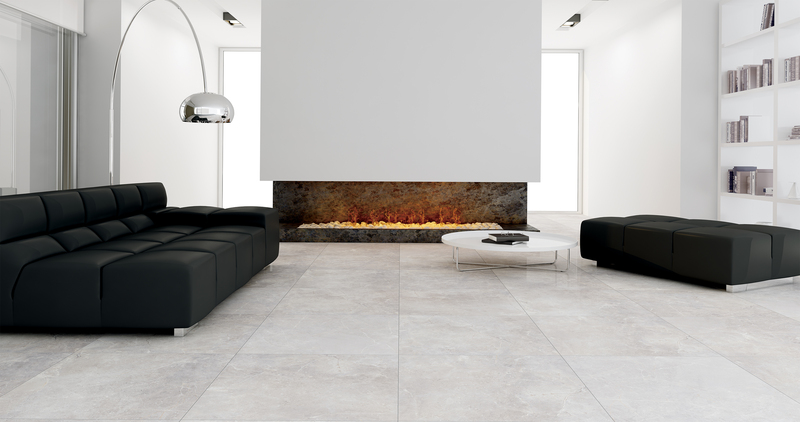 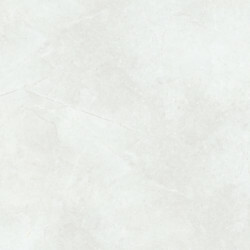 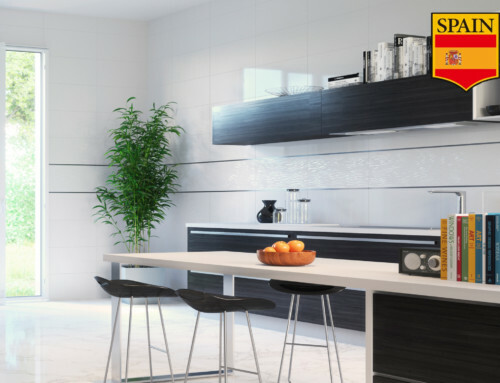 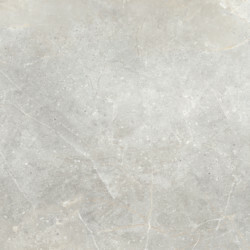 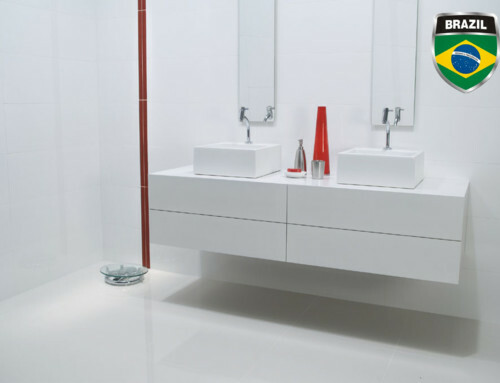 This white body Spanish tile line presents clean, cool colors for a relaxing atmosphere. 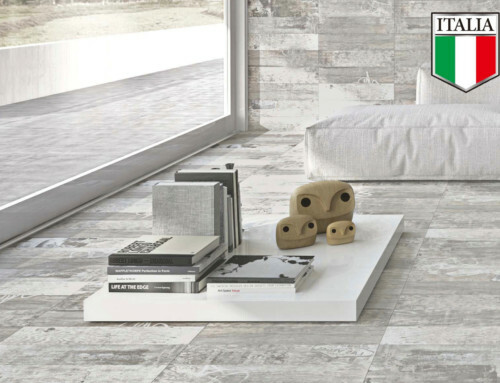 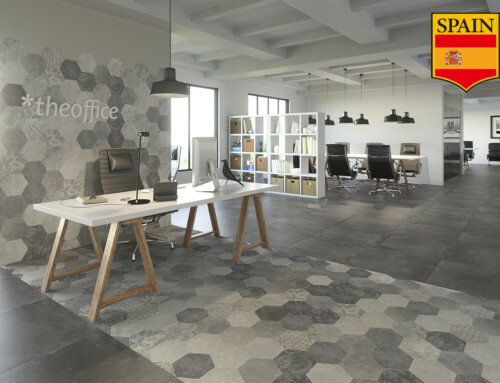 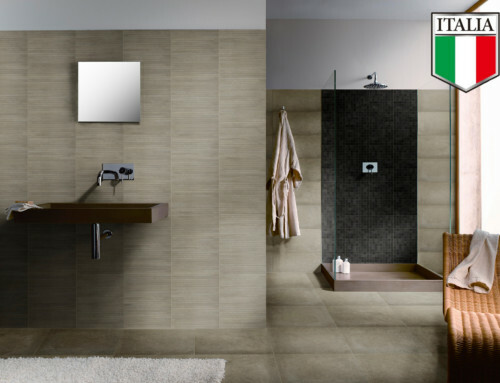 These tiles have slight shading variations on each tile which creates a clean palate that still retains visual interest. 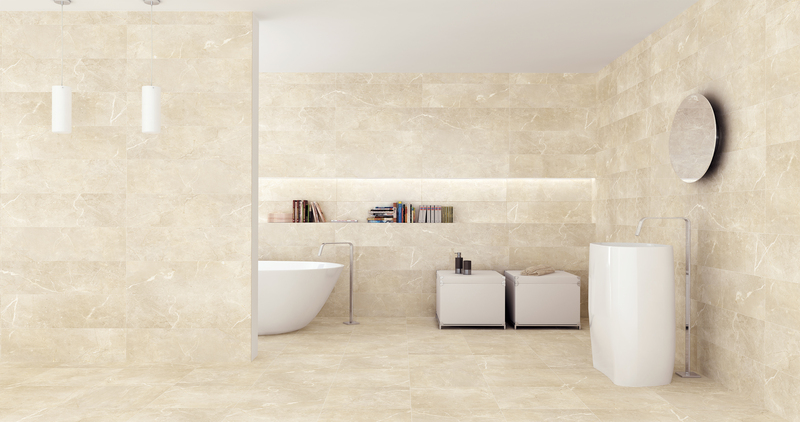 These tiles usher in an ambiance of beauty, class, and elegance, all while maintaining the balance between relaxation and stimulation.